Does a commonly used herbicide cause cancer? Biologist Tyrone Hayes and Mark Fuchs from New Hope Farm in Denton, MD join us to offer opposing takes on the herbicide atrazine. 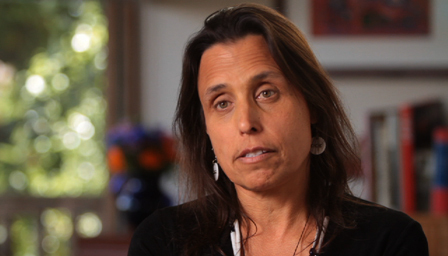 Then, we speak with Native American activist, environmentalist, economist, writer and former Vice Presidential candidate Winona LaDuke about her work to preserve indigenous food traditions and, at the same time, provide people with healthier food choices today.